Rain and intense summer sun can keep you from enjoying your outdoor space, but a fabric awning that covers your patio or deck offers protection from these unpleasant elements. When Cincinnati area homeowners want advice on installing a new awning, or help with any other remodeling project, they turn to the experts at Murphy Home Improvement. For over 30 years, this showroom and design center has helped homeowners choose the right windows, doors, and siding to give their home a beautiful new look. Murphy Home Improvement takes pride in providing high quality products and services at affordable prices, meaning the exterior home design of your dreams is well within reach. In addition to protection from the weather, fabric awnings provide a touch of color and texture. But with so many colors, patterns, and styles available, how do you know what type of awning is right for your home? The design team at Murphy Home Improvement can help you choose the features that are most important to you, resulting in the perfect awning. The first step of the design process is selecting a shape and size that works for your home and the amount of space you want to cover. You might also want to consider a remote-controlled adjustable awning that provides coverage when you need it, then rolls up when you don’t. Once you’ve chosen these basic features, you can select your fabric. Murphy Home Improvement offers hundreds of attractive designer fabrics at a wide range of price points, so you’ll be able to find a look you love that fits your budget. Canvas and acrylic are the most popular outdoor fabrics due to their ability to withstand years of exposure to the elements. When choosing a color or print, your only limit is your imagination. Solid colors and simple stripes offer a classic look that complements any home. Trendy styles, such as nautical, botanical, or geometric prints, can inject more color into your space, making your awning not only functional, but also a true design element. 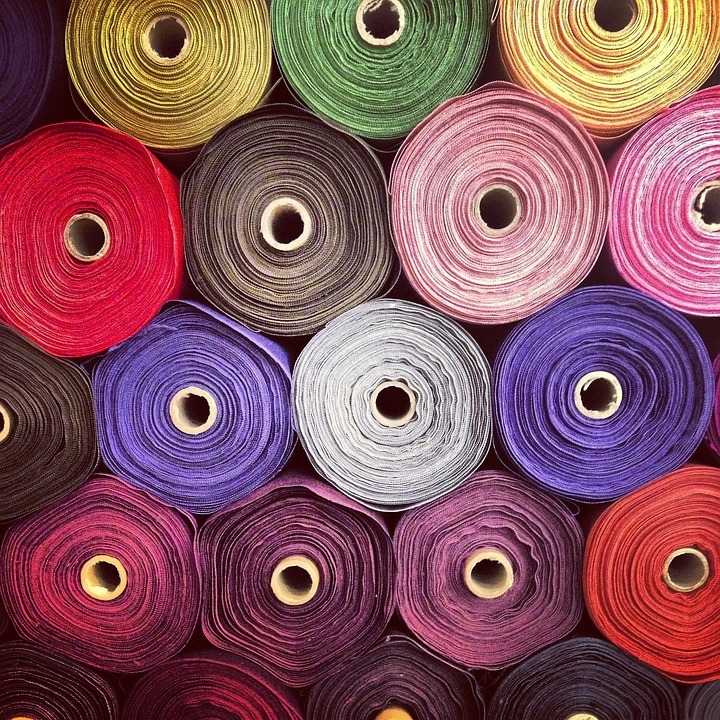 When choosing your fabric, think about other colors and textures in your space. Consider your patio surface, furniture, and nearby plants. You may want to choose a fabric that coordinates with these elements, or opt for one that offers a bold contrast. If you’ve been looking for a way to make your yard more enjoyable in any weather, call (513) 922-8989 to speak with one of the design experts at Murphy Home Improvement. Visit their website to learn about their full range of exterior services.